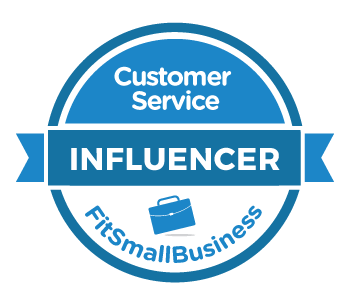 Service secrets from indepedent service providers (part 3) — Toister Performance Solutions, Inc.
We can learn a lot about customer service from independent service providers. Whether they are small business owners, freelance contractors, or a department of one within a company, these people make their living off the service they provide. This posting is part three of a three part series where we’ll take a closer look at some successful examples to learn how service can make a difference when you are on your own. Read part 1 and part 2. The first two examples featured “companies of one”. Part three features a “individual producer” within a company. The banking and finance industry has found itself in the center of our economic turmoil due to increasingly risky portfolios and constant pressure to make a quick buck. The biggest players have been hit the hardest while smaller banks and credit unions that have focused on customer service within their communities have fared a little better. San Diego’s First Business Bank is not immune to the current economic conditions, but they have done better than most by keeping their portfolio conservative (no home mortgages here!) and delivering outstanding service. Rick Martinez is business banking associate at First Business Bank and the primary contact for his clients. He fits our definition of independent service provider, but Rick is quick to remind me that his is far from a team of one, "I rely deeply on my teammates to ensure great client experiences and great ongoing customer service." Any way you look at it, Rick is able to set himself apart through integrity, business smarts, and his ability to deliver world-class service. Building personal relationships with clients is a core tenant of outstanding service and Rick puts his client relationships at the forefront. “I rely heavily on personal interactions with my clients to ensure that they are receiving great service.” He gives out his personal cell phone number to each of his clients so they know they can always reach him if when there is a pressing manner that needs his immediate attention. A client-focused vision is another essential element of outstanding service. Rick is committed to helping his clients achieve their business and financial goals. This sometimes puts him in the position of being like Kris Kringle in Miracle on 34th Street, who created loyal customers for Macy’s by sending parents to competitors if they offered a better way to for the parents to get that perfect toy. Rick doesn’t hesitate to refer a client to another financial institution if he knows their financial needs aren’t a good fit with First Business Bank’s product line. This unusual strategy brings two major benefits. First, the client is successful and they can attribute that success, at least in part, to Rick’s assistance. When they have a need that is a good fit for First Business Bank there will be no hesitation to give Rick the business. The second benefit is Rick and First Business Bank don’t expose themselves to the added risk and expense of servicing a client whose needs don’t match their product offering. 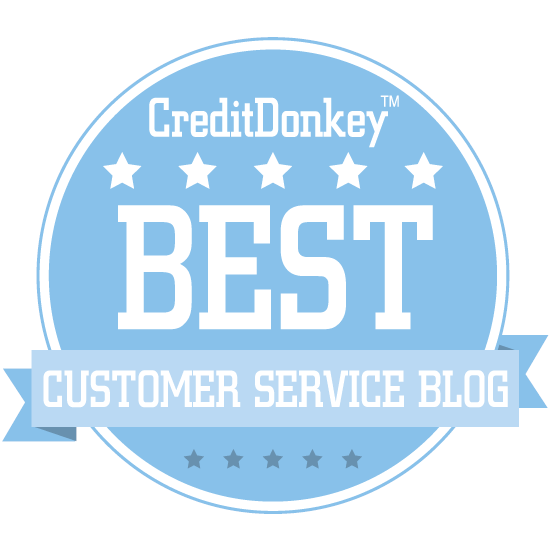 Rick makes sure each client he and his team serves experience first-hand the level of service that made them sign on with First Business Bank in the first place. It all starts with a very hands-on on-boarding process for new customers. Rick has offered me a good deal of solid advice on my own business finances, even though my company is far from being a First Business Bank client. When I incorporated my business in January, he ran me through a host of financing options and helped me identify a solid strategy for managing my money. He even gave me expert advice on how to get the best deals on business banking packages from competing banks. You can contact Rick at 858-847-4754, via email at rmartinez@fbbank.com, or online at www.fbbank.com.